Get Famous! Send me your music remix using IAM’s loops. I’ll add them on this page for everyone to enjoy! 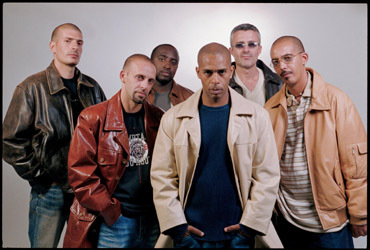 IAM is a French hip hop band from Marseille, created in 1989, and composed of Akhenaton (Philippe Fragione), Shurik’n (Geoffroy Mussard), Freeman (Malek Brahimi), Khéops (Eric Mazel), Imhotep (Pascal Perez), and Kephren (François Mendy). 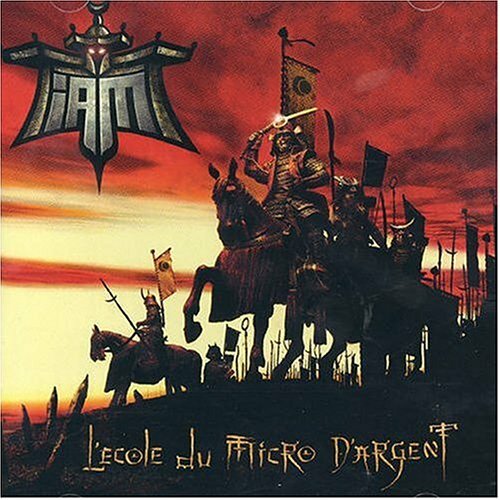 ‘IAM’ has several meanings, including ‘Invasion Arrivée de Mars’ (‘Invasion from Mars’). ‘Mars’ is frequently used as a metaphor for Marseille in IAM’s songs.